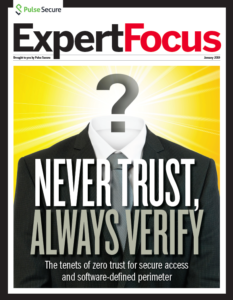 "Pulse Secure is phenomenal in terms of the number of page requests it can serve per second. On the West Coast, where we currently operate a small cluster of three Pulse Secure Virtual Traffic Managers, we can deliver over 100,000 requests per second. 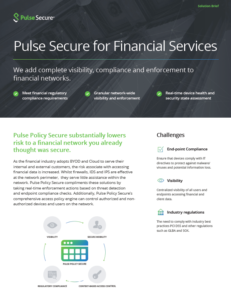 Pulse Secure helps us prepare for larger traffic spikes as our business grows." With millions of unique visitors to its website and over 5,000 requests per second during peak periods, online retailer Gilt Groupe could lose a large percentage of its daily profits in just 10 minutes of downtime. 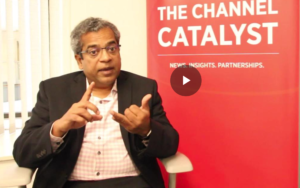 Looking to ensure a consistently excellent customer experience, increase revenue, and decrease back-end costs, Gilt Groupe made the move to virtualization with Pulse Secure as their traffic management solution. Gilt Groupe was looking for the best way to grow fast, and quickly decided that moving to a cloud environment would provide the flexibility, scalability, and speed of deployment they needed. With Gilt Groupe already using Pulse Secure in the physical environment, they realized that the software-based Pulse Secure Virtual Traffic Manager would be able to move seamlessly with them into the cloud platform they had chosen. 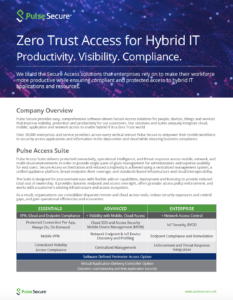 Using the Pulse Secure subscription model enabled Gilt Groupe to roll out a larger number of Pulse Secure servers. 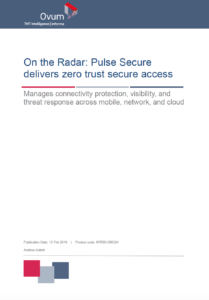 Nguyen continued, “We implemented a multi-tier, service-oriented architecture, with multiple independent clusters all managed from Pulse Secure. 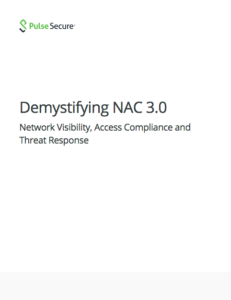 This allows us to manage all aspects of the infrastructure with a common, reliable load balancer and content cache. Specialized caching with Pulse Secure solutions decreases the latency and increases the speed, performance, and overall user experience of Gilt Groupe’s website. Cached content is placed as close to the user as possible, reducing trips to the back-end servers to retrieve data. In California, for example, customers are seeing improved page load times because much of the dynamic content can now be served from a cloud closer to those customers. Gilt Groupe saw an immediate cost reduction because it was able to decommission servers as soon as they started using Pulse Secure in the cloud its customers. 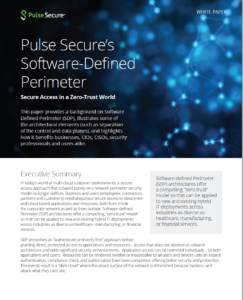 Over the year, a combination of the Pulse Secure content caching and the service-orientated architecture has reduced the back-end server requirement by 50 percent. Nguyen concludes, “Our traffic skyrockets at noon every day, so without Pulse Secure we’d have to implement things differently. While the server pools decreased, we saw our traffic triple within the year.